The Eater of Books! : Introducing Read Me Romance! Happy Friday, fellow book lovers! Today I'm excited to share something new with you. Romance readers, you'll be particularly interested. Are you a fan of Tessa Bailey? How about Alexa Riley? Well, these authors have teamed up to bring us Read Me Romance! Read Me Romance is a free podcast hosted by these lovely authors. Each week starting next week, they will release a new, never-heard-or-seen-before audiobook novella. The audiobook will be released every day of the week, with the ending on Friday. So you'll have an installment to look forward to every week day starting on a Monday, and the novella wraps up on the Friday! The best part? This is 100% free. 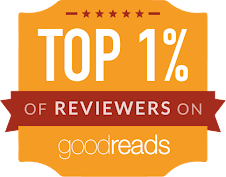 You can subscribe to the Read Me Romance podcast for free. Just search Read Me Romance in the podcasts of the Google Play store (android) or Podcasts app (iPhone). Information on subscribing to the podcast can be found HERE. Right now, Tessa Bailey and Alexa Riley have an introductory segment available. The first audiobook novella that will be released is Closer by Alexa Riley, and it will be released from November 5th to November 9th. That's next week! 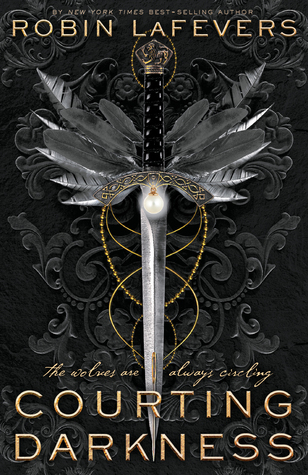 You can check out upcoming novellas HERE. Tessa Bailey's follows Closer! 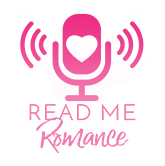 Be sure to subscribe to the podcast on your phone, and follow Read Me Romance on social media! 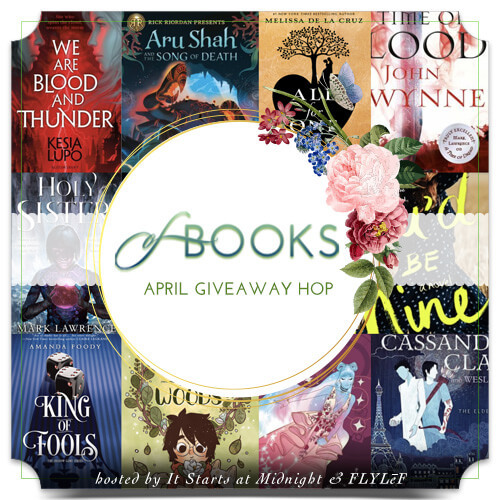 Before you leave - the ladies are hosting a giveaway! You could win a Coach handbag! But hurry - this giveaway ends in less than two days. Click HERE to enter! YAY for a free podcast about romance :D That is awesome. <3 I.. sadly do not listen to anything, haha. I do not have the time or focus needed for that, haha :) Lovely post, though. <3 Hugs.